Are you looking for a court reporter, legal videographer, conference room, or videoconferencing services in Columbus, Ohio? Serving some of the largest metro areas across Ohio, Mike Mobley Reporting has an over 39-year history of delivering unbiased and 100% accurate court reporting services and transcripts to clients. As a Columbus, Ohio court reporting provider, we have worked to ensure our offices are wherever you need to be. 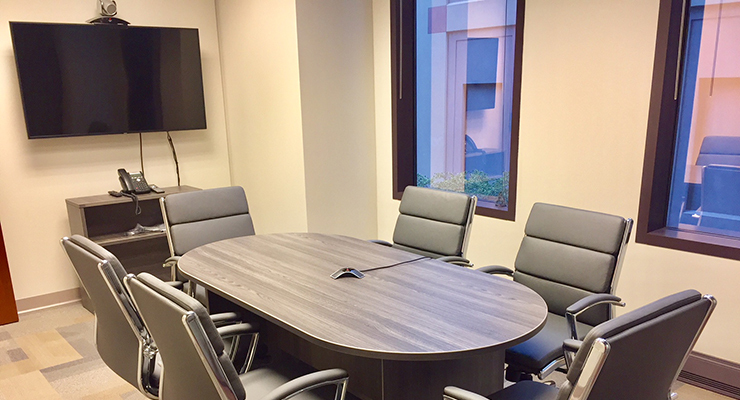 Whether you are based in Columbus or traveling into town, you can trust that we will handle your depositions, legal proceedings, and court reporting services with excellence. 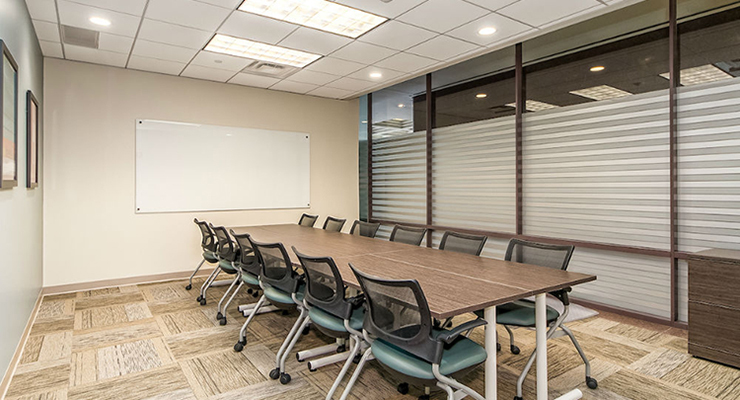 Whether you’re in need of court reporting services or meeting space, we have 4 locations with conference rooms and videoconferencing capabilities throughout the Columbus, Ohio area. Our downtown Columbus location is across the street from The Ohio Statehouse and is conveniently located 10 minutes from the Columbus Airport (Port Columbus International Airport – CMH). Having built a reputation as some of the highest quality court reporters in the city, you can trust our staff at Mike Mobley Reporting to get the job done right. 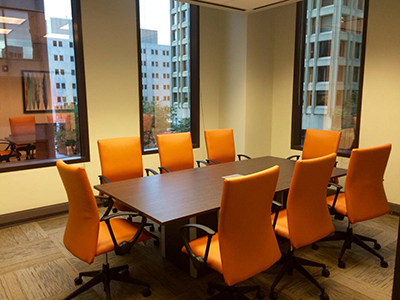 Columbus, Ohio law firms want and expect the utmost of professionalism within their depositions and legal proceedings. The court reporting staff at Mobley Reporting are all professionals of the field with veteran experience. Our legal videography services are custom-tailored to meet your individual needs. Video is an excellent tool to assist you in your case. 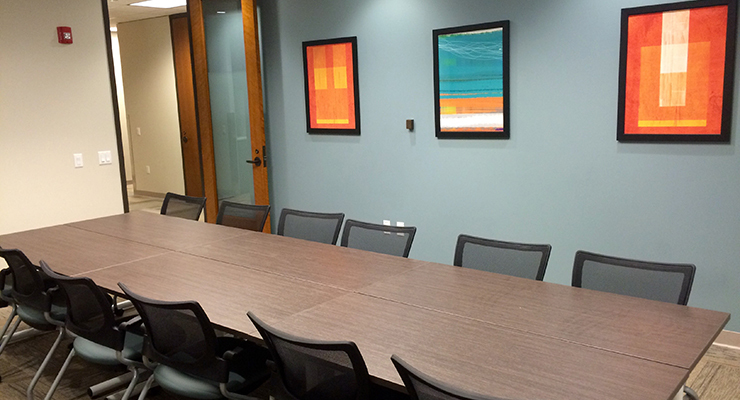 Our Columbus offices have multiple conference rooms, all equipped with state-of-the-art videoconferencing equipment. For quality court reporting services in Columbus, schedule our court reporters for your next deposition or contact us for more information. We thought you would appreciate getting input from locals about the good restaurants. We asked several local attorneys, paralegals and legal professionals based in Columbus, Ohio to tell us about their favorite restaurants in the area. Then we put what they said in an article. Find out what the locals recommend in Where Attorneys Eat in Columbus, Ohio. My videotaped deposition went off without a hitch. Scheduling was easy. The staff was great. The space was comfortable. Easy parking.